What was that old saying about feeling sorry for yourself because you’d no shoes, until you met a man with no feet? I’ve been keenly aware of how the fall in sterling bumped up the price of my air ticket (euros) and the price of my stay in the US (dollars) last summer. Now, courtesy of Paul Gosling, I’ve had a close-up of how the sterling dive has hit the livelihoods of people living near the border..
First, the big picture: the euro against the pound against the euro has been anything from €1.44 to €1.08. You can see what damage that could do to your business. People living in the south and working in the north got a sudden boot in the teeth within days of the UK referendum on the EU: the worth of the pound dropped by almost 11%. How’d you like them apples? Keep in mind that this body-blow has been delivered before the UK leaves the EU. 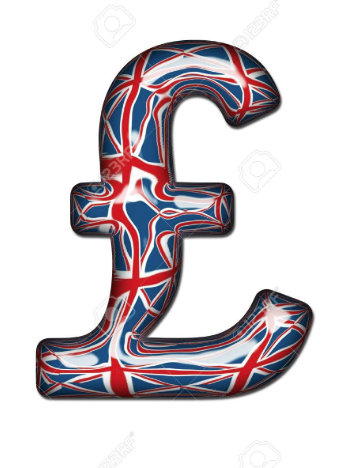 A couple of days ago the Bank of England warned that should the UK come up with a hard Brexit, the pound could well fall by 25%. Welcome to financial hell – courtesy of your local DUP.